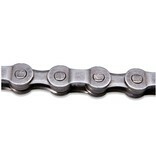 SRAM's most economical 9 speed PowerChain II. High quality shifting performance. 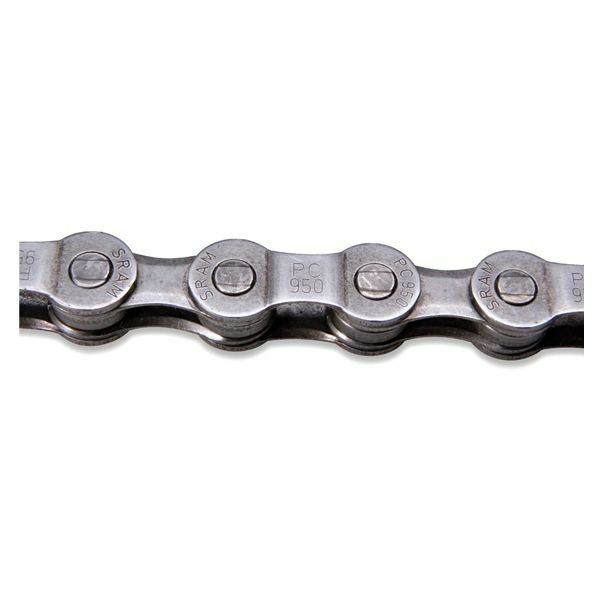 Chrome Hardened rivet pins for increased durability, and PowerLink "No weakest link" closing system.